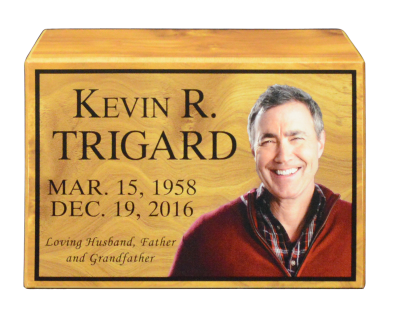 Loved ones can have the same beautiful marker for their grave whether traditional burial or cremation is chosen. 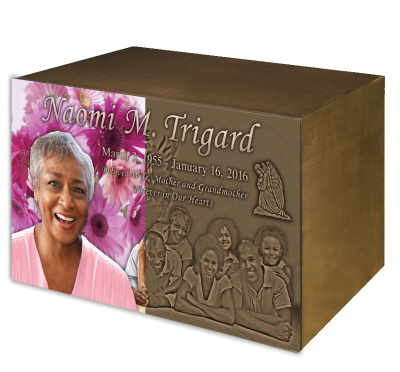 Our cremation markers and urns provide options such as Brilliant Impressions® color or oxide, photos and emblems for personalization. 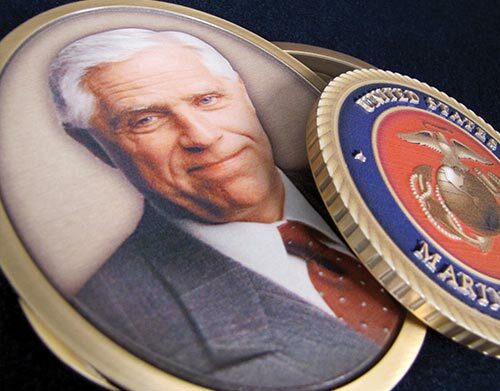 Call (800) 798-4900 for pricing or to order. 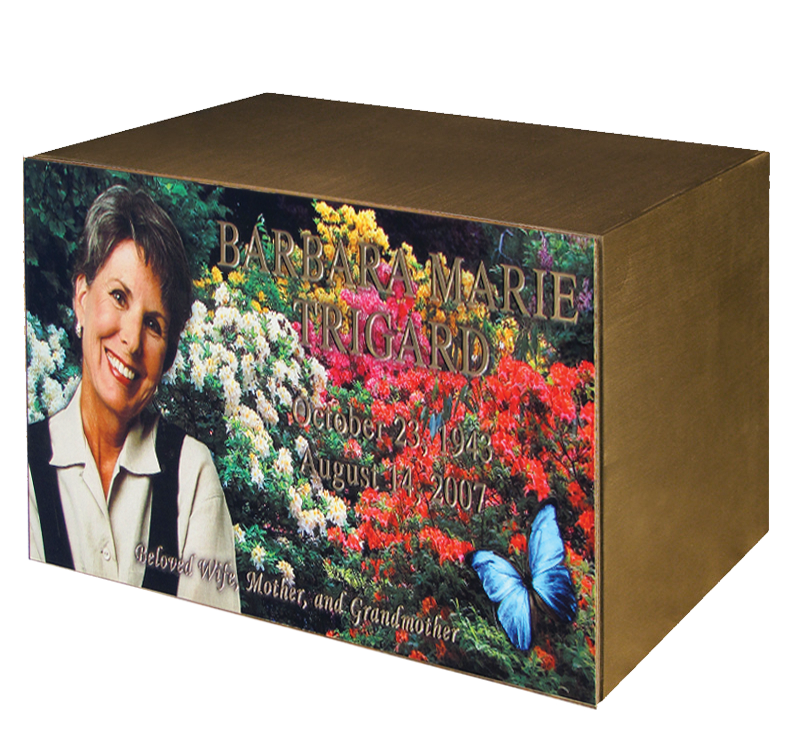 Single or companion and available in any of our styles from cost-conscious and classic to full personalization and photos, our remembrance urns are a beautiful to mark and hold cremated remains. 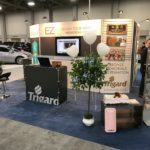 Call (800) 798-4900 for pricing or to order. 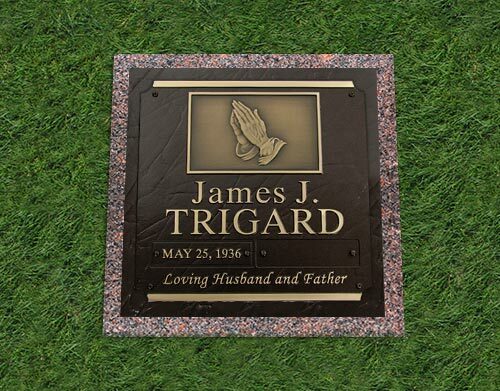 Single or companion and available in any of our styles from cost-conscious and classic to full personalization and photos, our Niche Plates beautifully mark any niche tower or mausoleum front.